Jean Piaget was psychologist and philosopher well known for his epistemological research. He is generally regarded as "the great pioneer of the constructivist theory of knowing". Constructivism is a theory that provides a framework for understanding how knowledge can be taught, and is the basis for many successful methods of teaching: Constructionism, Reciprocal Learning, Inquiry Learning, Collaborative Learning, to name a few. Constructivism is not a specific pedagogy; rather it is a epistemology (theory of knowledge). Seymour Papert was one of Piaget's students, and developed the theory of Constructionism - a specific pedagogical theory. 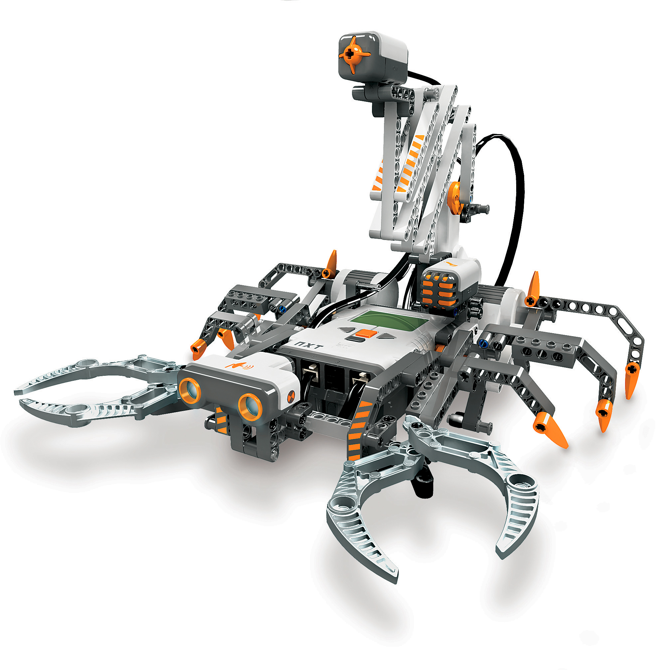 Another highly successful constructionist learning tool are the Lego Mindstorms range of toys. These have been used in many different ways, from simple robotic style learning, to full custom programming and design. A great example of this is the RoboCup Challenge, which incorporates many different disciplines and constructivist methods for learning.